The modern governing body of Gaelic sports in Ireland is the Gaelic Athletic Association or GAA which organises the sports of hurling and [gaelic] football throughout Ireland (and many parts of the world). Over the last couple of years, Gaelic Games in Britain has received a major boast. London won the Nicky Rackard Cup (Hurling) at Croke Park in 2005 and the success has spurred on other teams to compete to the highest standard. More people are getting involved in GAA than ever before. Gaelic football forms an important role in Irish sport. Both men and women’s games will be played at the sports arena. 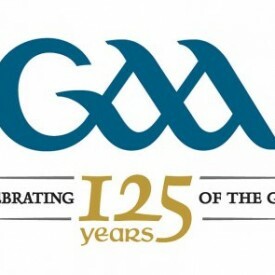 GAA will also be displayed on the Setanta Sports Screen in the Refreshment Tent. Amid the War of Independence / Anglo-Irish War, 1919-1921; the political situation in Ireland was volatile following Sinn Fein’s decision to set-up an alternative parliament from London. The Westminster government responded by sending auxiliary forces to Dublin, referred to as the Black and Tans.